PVC is a waterproof and weather resistant material that takes PVC to the next level. 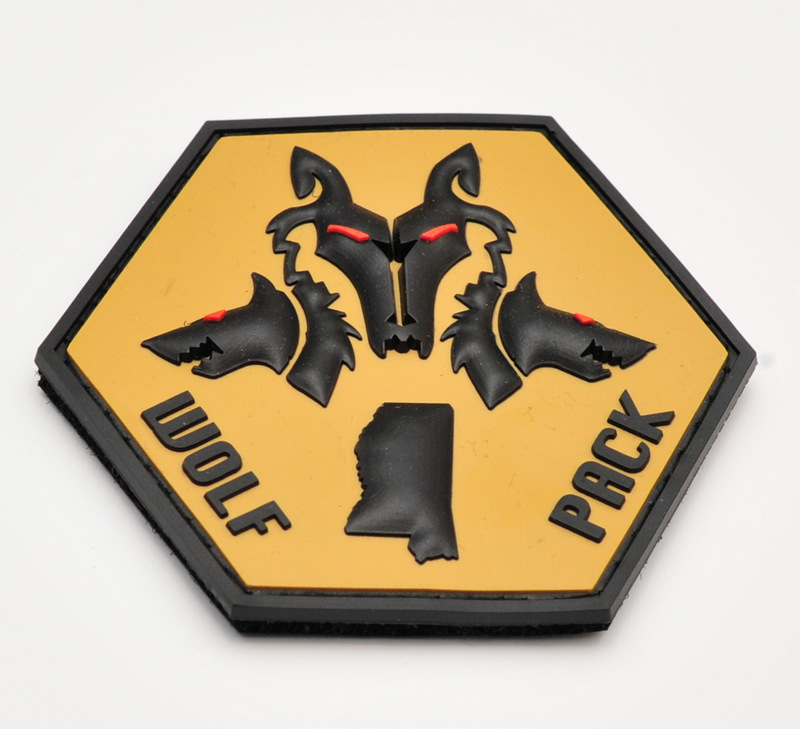 This patch is a great example of the depth in design you can create with 3D PVC. 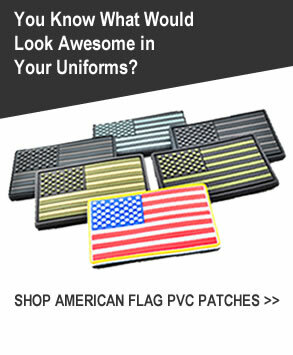 They are the best alternative for outdoor gear or military and clubs to the embroidered patch and have quickly become the most popular choice. If you are with a Police Department, Military Unit, Scout Group, Highway Patrol, Fire Department, EMT; or part of an Outdoor & Sports group such as Airsoft, Paintball & Hiking, and you have not yet considered Soft PVC – then it’s time you give us a call!